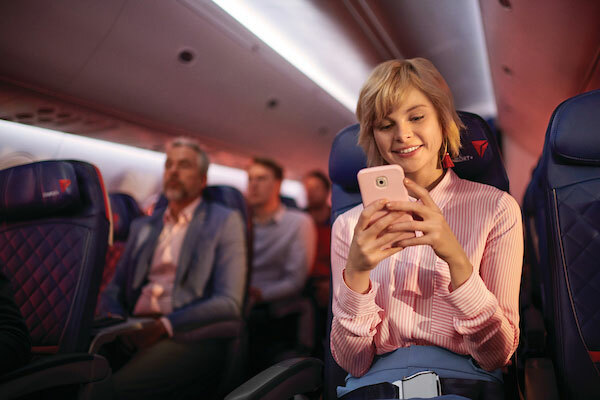 With an industry-leading global network, Delta and the Delta Connection carriers offer service to 324 destinations in 57 countries on six continents. 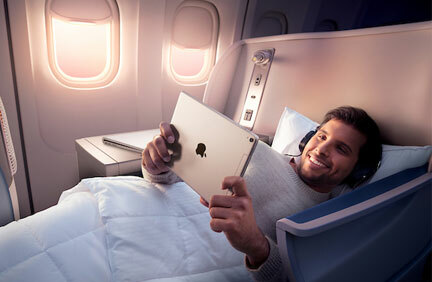 The airline is a founding member of the SkyTeam global alliance and participates in the industry’s leading transatlantic joint venture with Air France-KLM and Alitalia as well as a joint venture with Virgin Atantic. 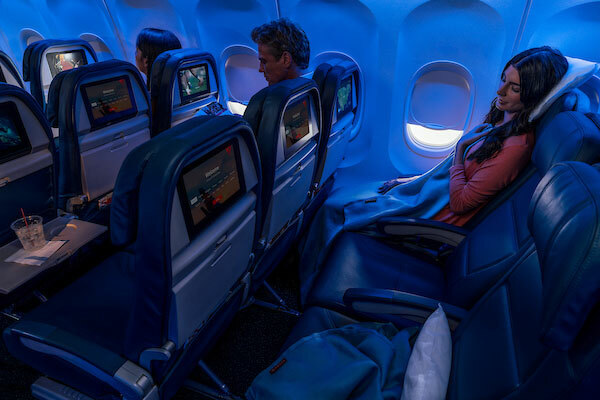 Including its worldwide alliance partners, Delta offers customers more than 15,000 daily flights, with key hubs and markets including Amsterdam, Atlanta, Boston, Detroit, Los Angeles, Mexico City, Minneapolis/St. Paul, New York-JFK and LaGuardia, Paris-Charles de Gaulle, Salt Lake City, São Paulo, Seattle, Seoul, and Tokyo-Narita. For up to date baggage information please click here. *Availability varies by aircraft and route; check your listing for details. Free messaging usage is restricted to selected messaging apps. **Inclusive of boarding only. No other Sky Priority amenities apply. For additional programme rules, please visit delta.com/skypriority. ***Dedicated overhead storage space for your bag is not guaranteed based on flight capacity. ^Upper Class Wing service available from LHR, providing seamless transfer from your car at T3 to the Virgin Atlantic Clubhouse. The above prices are guidelines only and are correct at the time of publishing. Subject to availability. Other travel dates are available, supplements may apply. Please use the search box or call for details. For more information please read our Pricing Terms and Conditions.